Author: Mayo, Jean Set In . . . Description: A children's book about a Chilean flamingo who gets lost and flies to Canada just as winter is coming on, meets some local birds, makes friends, is eventually caught by wildlife enthusiasts before almost freezing to death, is then nursed back to strength and returned home. It has 24 lovely watercolor illustrations. 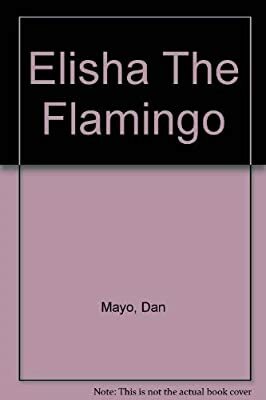 Elisha's true story was told in a lovely article "The Flamingo That Flew North To the Snow" by Kathy Cook, published in the January 1999 issue of Reader's Digest.